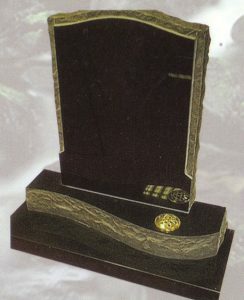 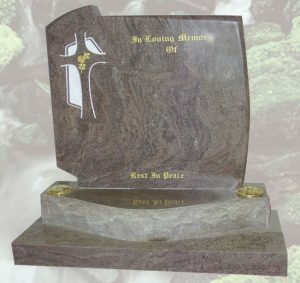 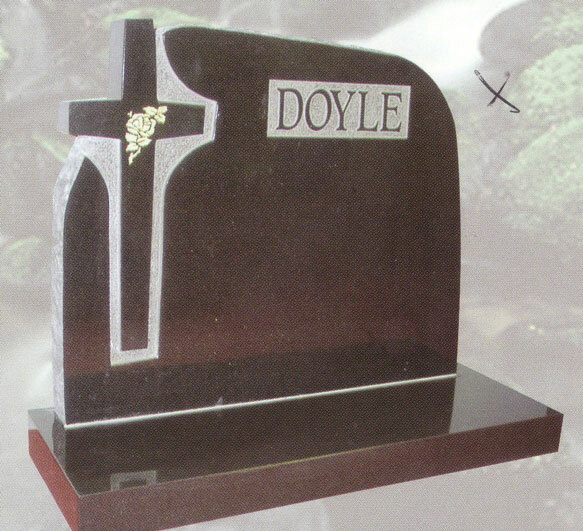 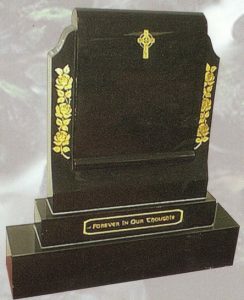 Here at Ryanstone we produce Top Quality Monuments and Headstones from Small Simple Markers thru to Large Highly Detailed Monuments. 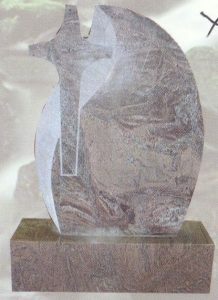 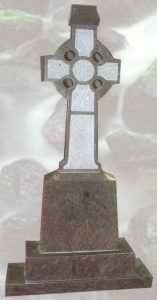 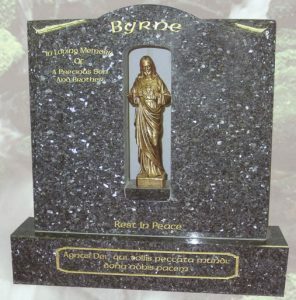 Ryanstone is a major supplier of monuments to monumental masons throughout the UK and island of Ireland. 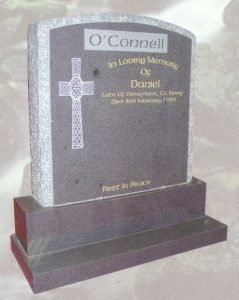 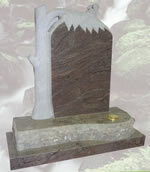 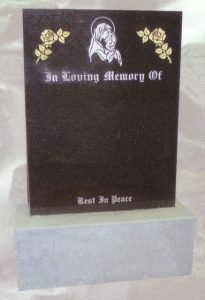 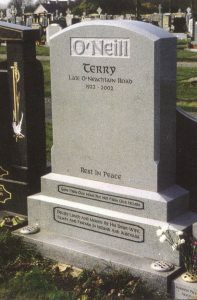 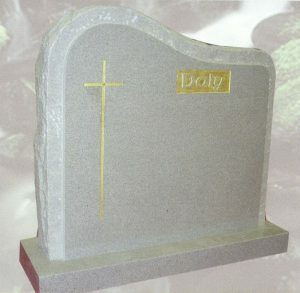 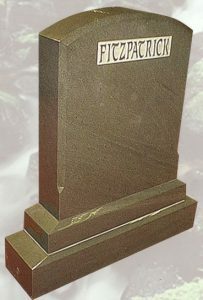 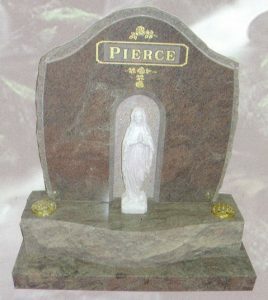 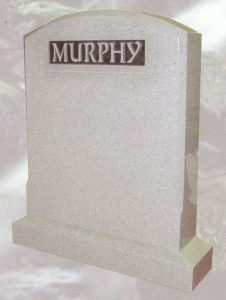 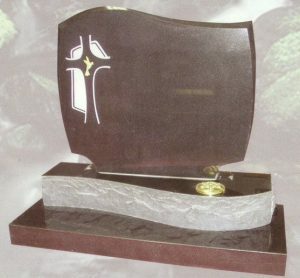 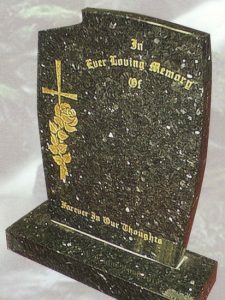 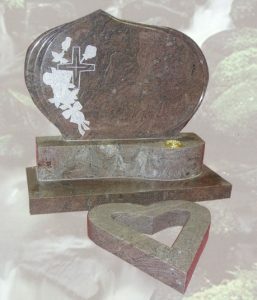 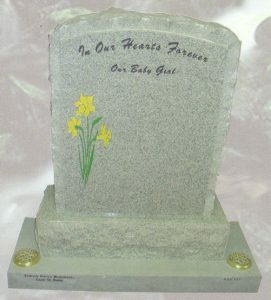 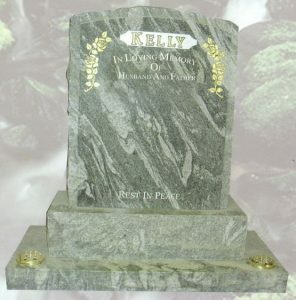 We can supply headstones and headstone designs and have been supplying Cemetery headstones for generations. 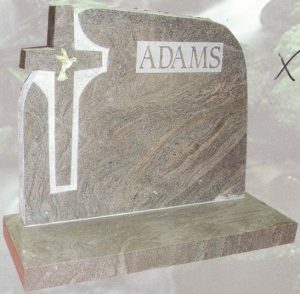 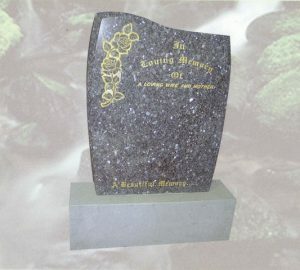 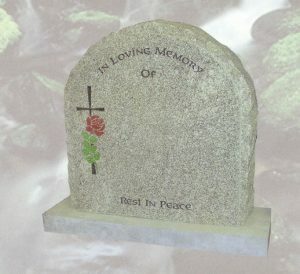 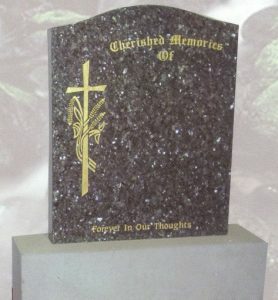 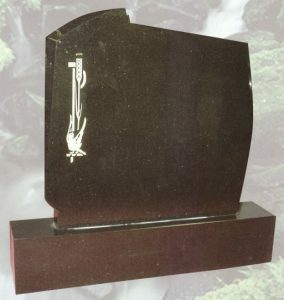 Whilst Granite headstones have become popular for grave markers we also offer other materials such as Limestone with free design for headstones and ideas for headstone inscriptions. 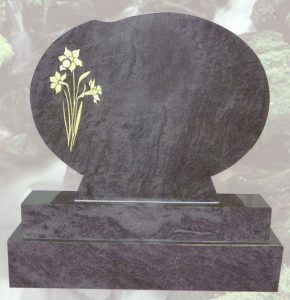 Wide range of Different Natural Stone is available. 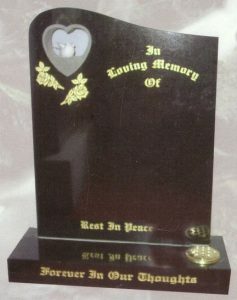 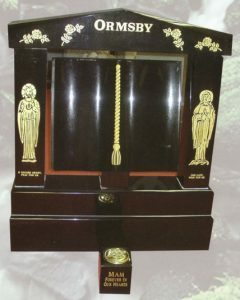 We also manufacture “One Off” Specials to order (Any Style or Design) Brass Plaques and 24 Carat gold Inscription Lettering available. 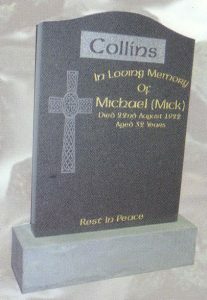 Below is a only a small selection of our Headstone Designs, Please contact us if you would like anymore Information.